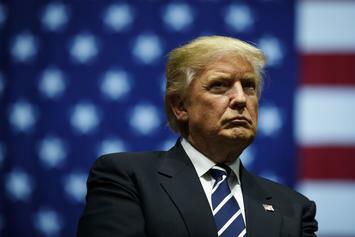 The Feds are looking to take down everyone involved. 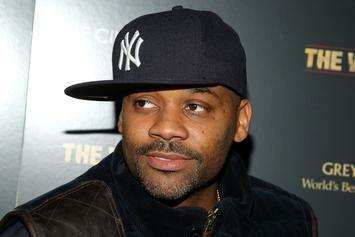 Hell hath no fury like a Dame Dash scorned. 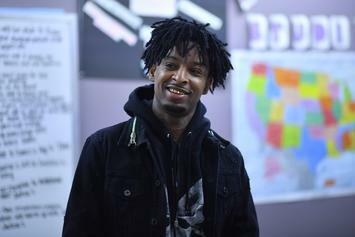 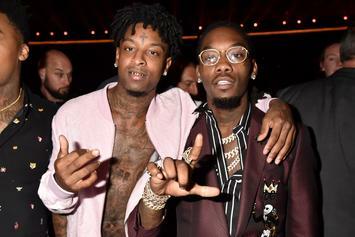 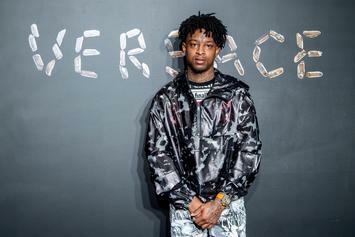 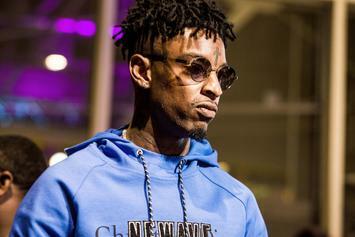 The only obstacle in 21 Savage's way is Donald Trump. 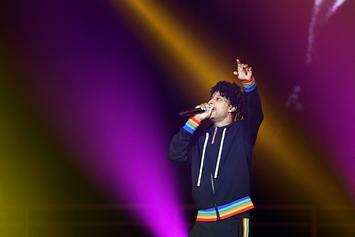 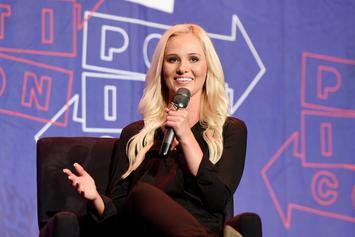 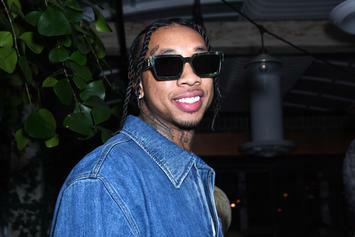 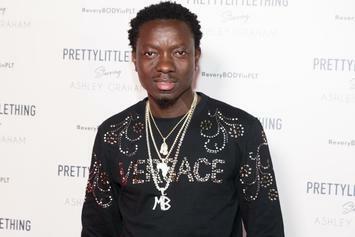 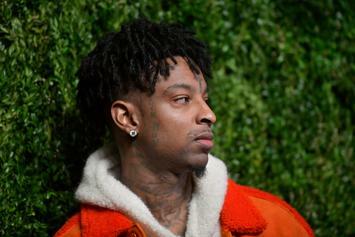 Ahead of 21 Savage's release, activists, musicians and celebrities rallied together to show #21Ways undocumented people could face deportation. 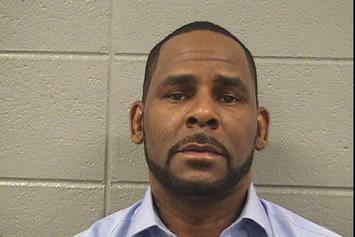 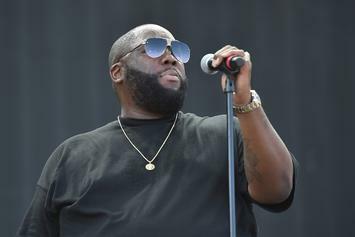 Killer Mike offers his take on one of hip-hop's biggest travesties. 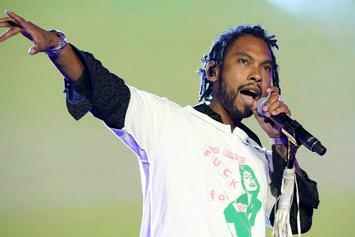 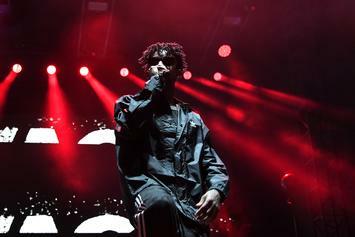 Miguel opens up about 21 Savage's arrest and his issues with immigration policies. 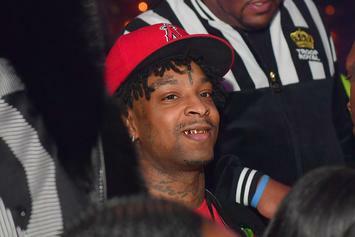 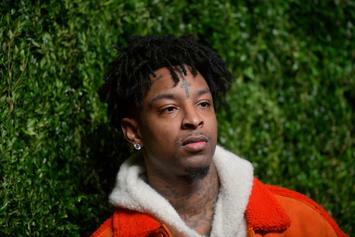 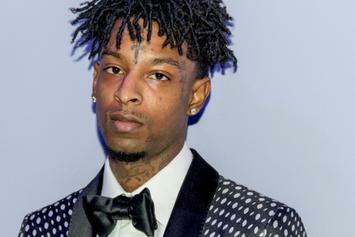 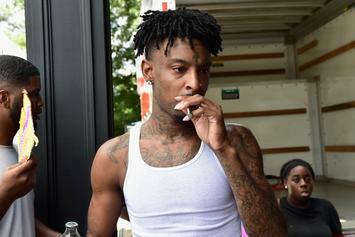 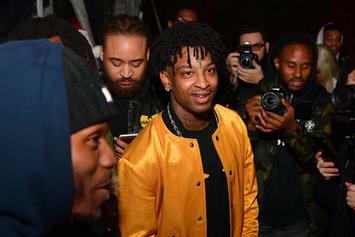 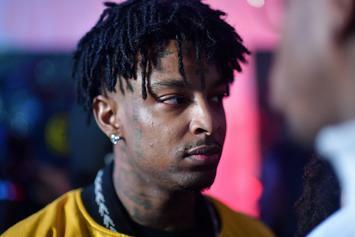 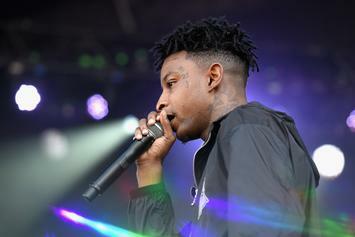 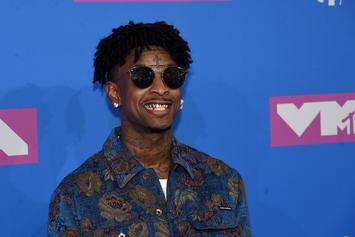 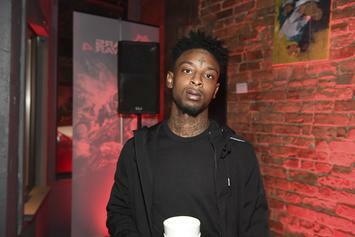 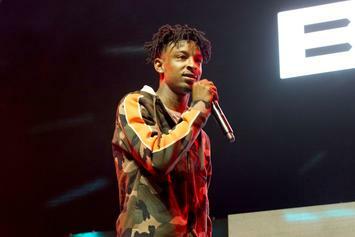 21 Savage Is Locked In One Of "The Worst Immigration Detention Centers in the U.S."
21 Savage's current location has been revealed.